Home » Archive by category "February 2010"
“Petco Park” in The East Village/Ballpark District in Downtown San Diego! 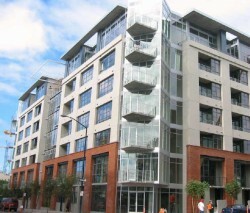 Want to Become a Downtown San Diego Condo Renter in Treo in the Columbia District? Check this out! Want to Become a Downtown San Diego Condo Renter in Pinnacle in The Marina District? Check this out! The New “Broadway Pier” is Making Progress in the Columbia District in Downtown San Diego! The Urban Place to Work Out – CrossFit East Village in Downtown San Diego! “Spicy Pickle” Open in The East Village/Ballpark District in Downtown San Diego! 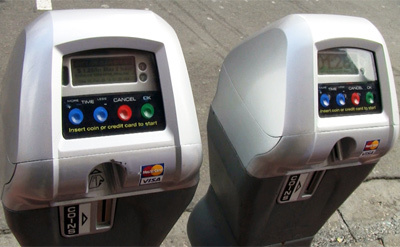 Easy Parking with Popular High-Tech Parking Meters in Downtown San Diego! Hold on to Your Keys to Your Downtown San Diego Condo and Loft in the East Village/Ballpark District in Downtown San Diego! Enjoy a Guided Walking Tour of the Historical Gaslamp District in Downtown San Diego Each Saturday Morning! 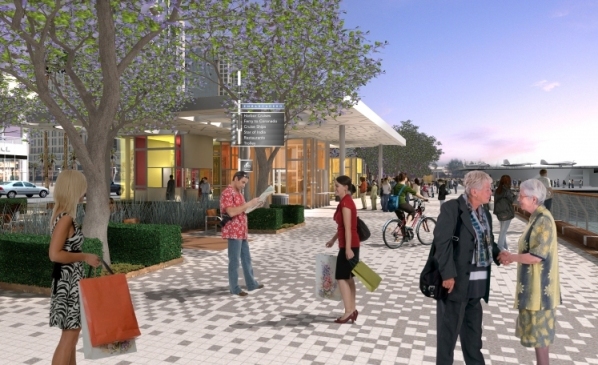 The “North Embarcadero Visionary Plan” Hearing Delayed Until April 2010!